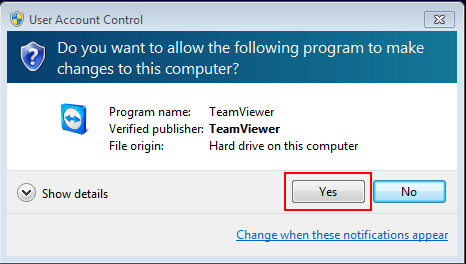 In order to provide remote computer support, we use software from TeamViewer. The software allows us to view exactly what's on your desktop. Before running the software, please close any sensitive windows. 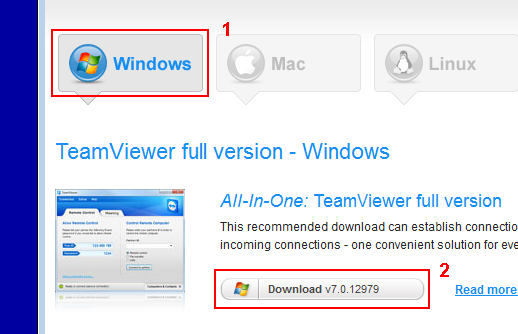 The software runs on both Macs and Windows. 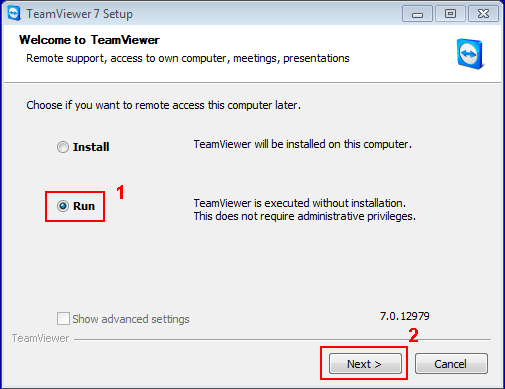 Below are instructions to setup a desktop sharing session. 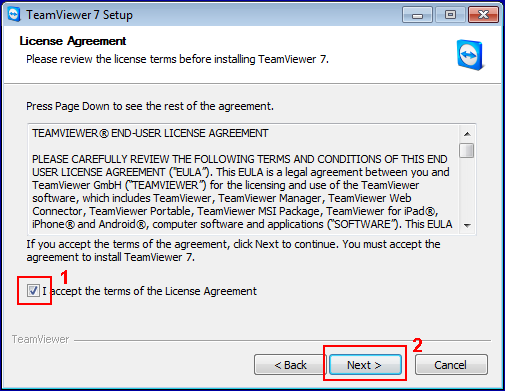 When asked, provide Technical Support the ID and the Password so they can view your desktop.